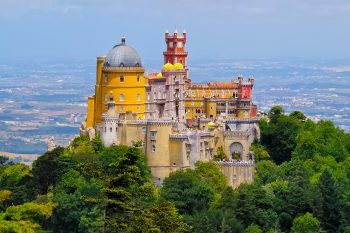 In an all-day private tour, you’ll have the chance to visit Sintra’s most significant attractions. Enjoy a walk by the village centre, visit the national palaces and parks, and taste Sintra’s typical and delicious pastries. 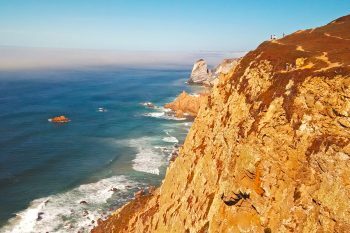 Enjoy Lisboa’s eclectic Coast in a tour through Sintra’s poetic mysticism, Cabo da Roca’s surrounding natural views and explore Cascais’s charmingly beautiful bay. 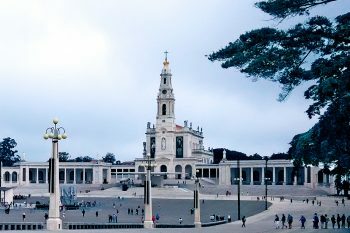 Visit Fátima’s Sanctuary and Aljustrel, the hamlet where the three shepherd children seers lived. At a local museum, you will get a glimpse of their austere way of life at the time of the apparitions, in the early 20th century. 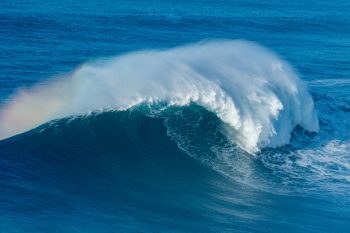 Experience the best of Portugal’s Silver Coast: authentic & iconic Nazaré, worldwide famous for its big surfable waves and medieval & exceptional Óbidos. 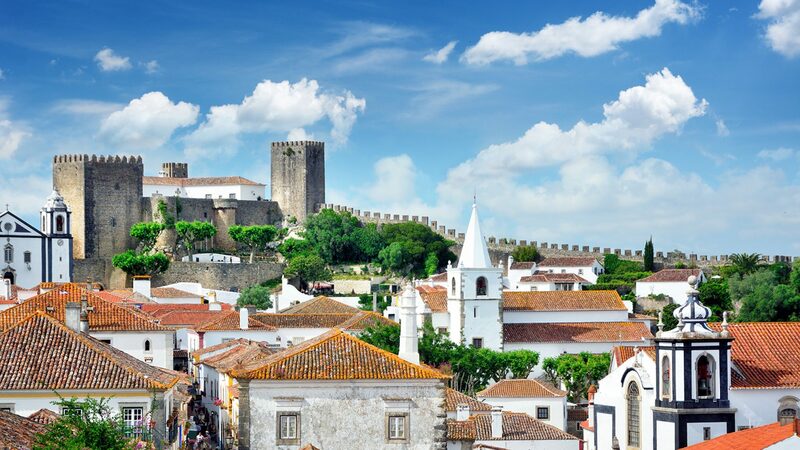 This all-day tour is an incredible potpourri of Portugal’s best features. 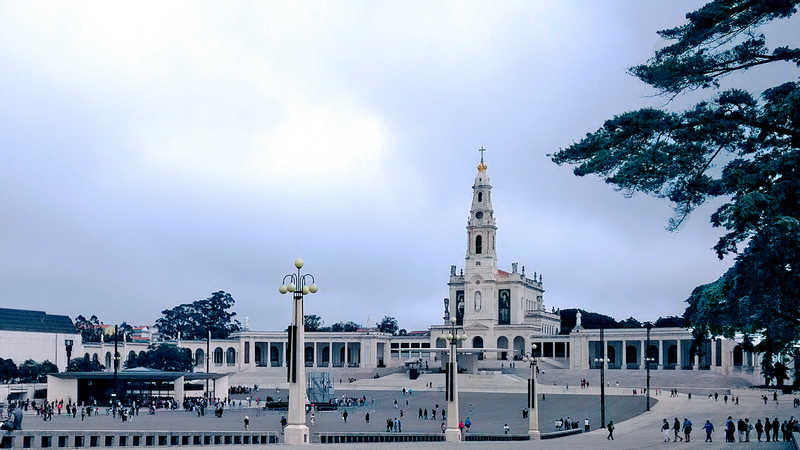 You’ll experience religion, in Fátima, heritage in Batalha, nature in Nazaré, and ancestry in Óbidos. Throughout this valuable adventure, you’ll feel like you’ve time travelled. 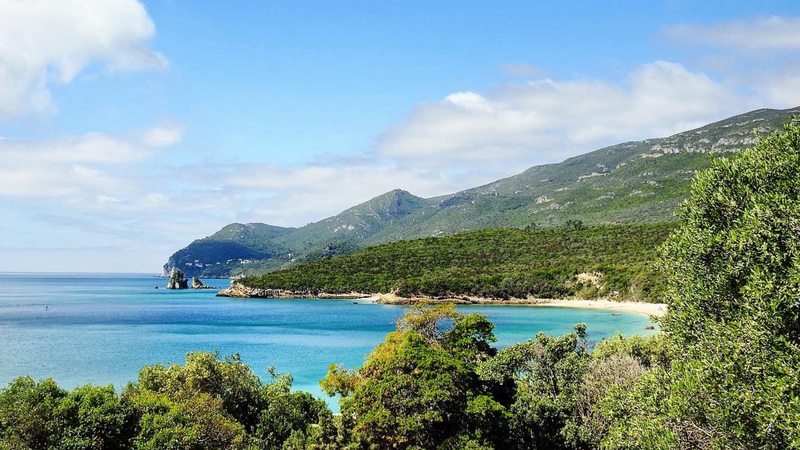 A journey through Arrábida’s Natural Park distinct scented beauty will reveal surprisingly stunning landscapes as well as incredible local secrets. 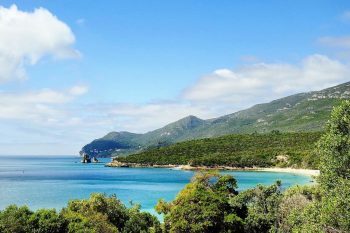 Take a memorable journey through history visiting Arrábida’s landmarks which prove the region’s historical importance: Palmela, Setúbal and Sesimbra castles. 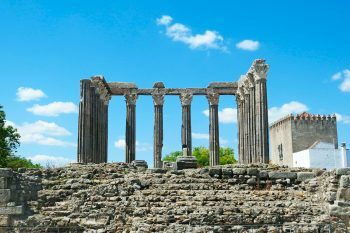 Évora and its region have a glorious historical past, and on this tour, you will witness its greatness by visiting monuments dating back from the megalithic until nowadays. 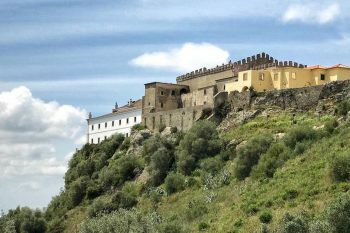 Visiting Évora, a World Heritage Site by UNESCO, and Monsaraz, a charming medieval little village is like attending a condensed live history class travelling through humanity’s founding civilisations.  Make your Arrábida area tour even more memorable by combining it with local experiences. Choose from our selected set or let us exclusively design one for you. Whatever your favorite activities are we will find the most rewarding and engaging experience for you. 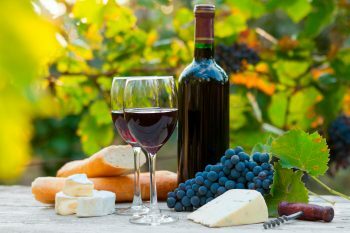 Enjoy the region’s best with a wine tasting experience at a local winery. Appreciate its nearby rural landscape and savor its local gastronomy. 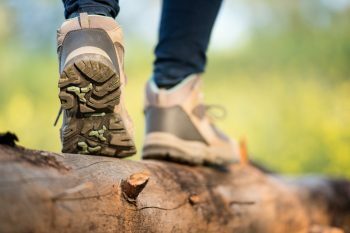 Experience Arrábida’s Natural Park magic by hiking through its excellent trails exploring the full uniqueness of the fauna and landscape. 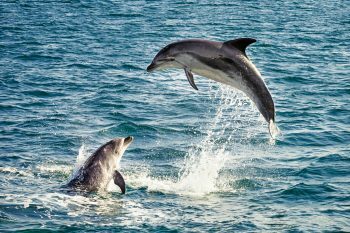 In Sado’s estuary resides a large community of Bottlenose Dolphins and observing it is a satisfying and engaging activity. 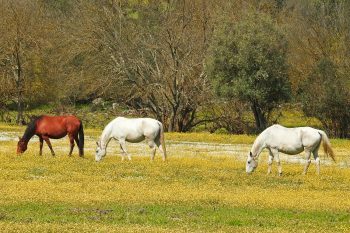 A peaceful horse ride surrounded by the unique vegetation and scent of Arrábida’s Natural park will awake your whole senses.  We are a small, locally owned Portuguese tour company endeavouring to drive you in intimate and selected journeys. The five human senses are the inspiration behind our authentic and unique experiences. Choose from our collection, or leave it us to exclusively plan a single one. 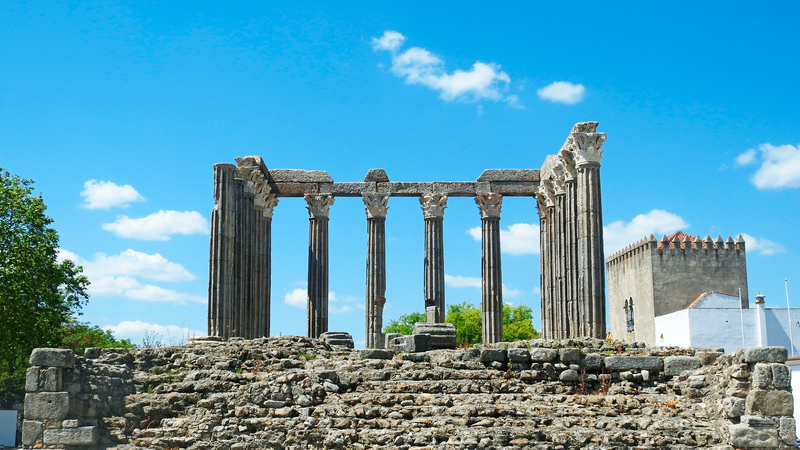 Expect, while exploring Portugal with us, to discover more about yourself through your feelings. The enjoyment you’ll experience will trigger your emotions and create precious memories which will travel with you throughout time. Please do give us a call, send a message, WhatsApp us, whichever works best for you is good for us. Either way, we will get back to you very shortly, thank you! We liked very much your approach to being a “guide.” You got us there, talked a bit, then left us to enjoy things without the constant tour-guide chatter. The visit to the pousada and the church where you live (Palmela) was very, very special. Who would have suspected the beauty of the tile work in the church, or the heritage of the old castle and pousada (as well as your “aunt” in the pousada whose nickname was..) The visit to the market in Setúbal was wonderful. Beautiful tiles again — in a huge market. We hope to come again! Yes, we had a great comeback home. We loved Portugal. You were very special. Thank you for the affection, attention and professionalism. Thanks for staying in touch. We are well, unpacked and rested. We truly enjoyed our time with you and appreciate your time and the knowledge you shared with us. Wendy and her mother continue to talk about what a fantastic time they had especially the time spent touring with you. We had a good trip, thank God. professionalism shown on the entire tour. Thanks for the photos, we wish you success, and health for your whole family. Thank you very much for the tour and for all the tips for the future, further on the suggestion of a great restaurant. Big hug and a great week to you.